North Harbor Tour lasts approximately 1 hour. South Harbor Tour lasts approximately 1 hour. Full Harbor Tour lasts approximately 2 hours. 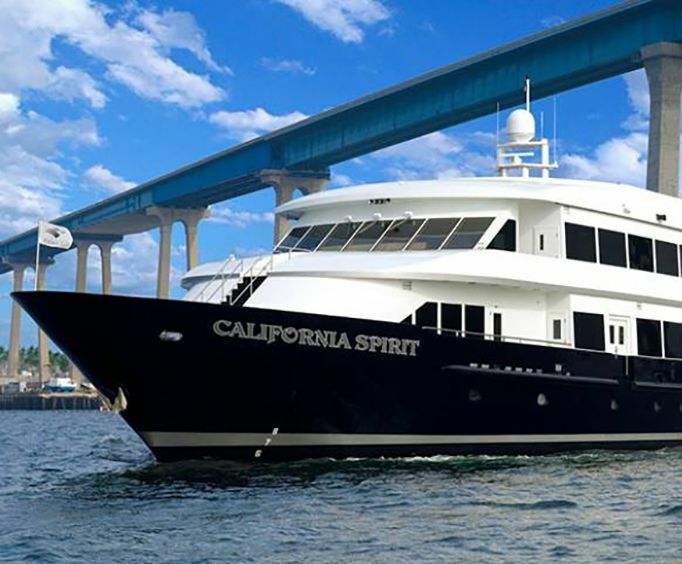 Take a San Diego Harbor tour of the bay on an unforgettable one- or two-hour excursion when you climb aboard the Spirit of San Diego for one of three tours around the San Diego Bay. The one-hour North Bay Tour includes such highlights as the North Island Naval Air Station and the Cabrillo National Monument. 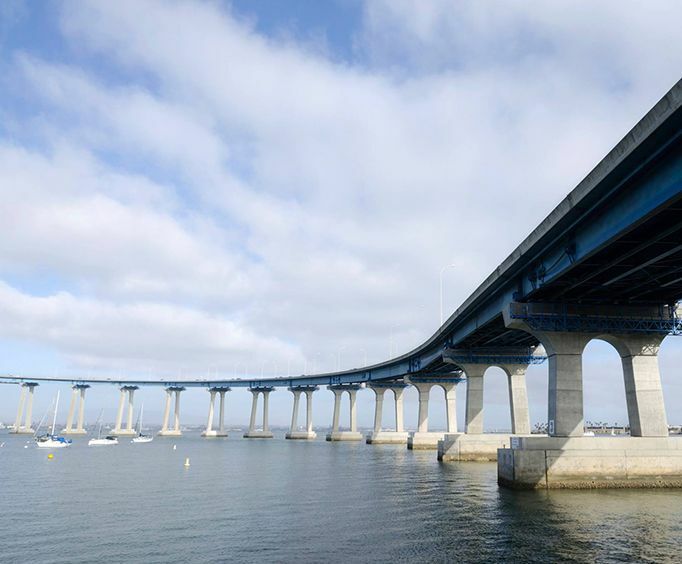 On the one-hour South Bay tour, you can take in the sights of the historical Star of India naval fleet and Coronado Bay Bridge. You can see all these attractions and more with the two-hour Full Bay Tour, which covers the whole bay. See the best of the city on a one hour harbor cruise. You are sure to have a fantastic time. 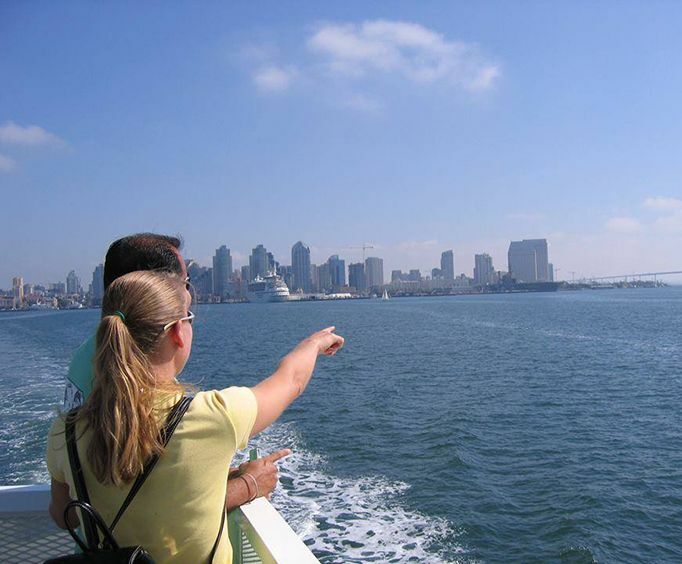 For a more extensive touring experience, book the two hour Harbor Sightseeing Cruise. My wife and i, recently, spent a week in san diego in honor of her birthday. We had a great, wonderful time. The weather was awesome. One of our favorite activities was a 2 hour narrated cruise which we purchased through vacations made easy.